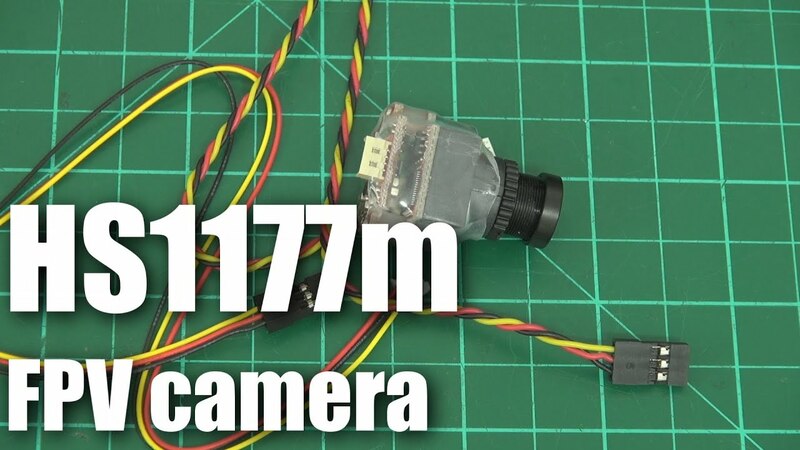 The HS1177m live-video camera for FPV flying should perform exactly the same as the very popular HS1177 camera many people already use. So what is the difference between this “M” version and the standard one? 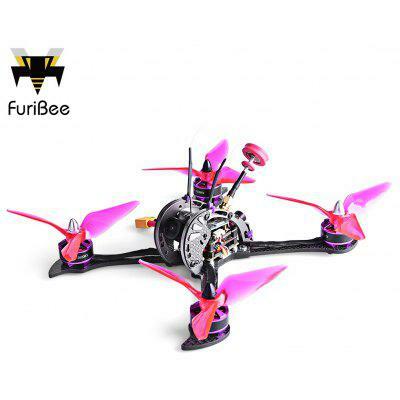 Well I suspect “M” stands for “mount” or something — because this camera appears to be designed specifically for the tilting mounts that are now becoming common in mini quadcopter racing frame kits. – the 600TVL goodness with Wide Dynamic Range that we’ve all come to love. – the barrel isn’t a perfect fit in the ring-clamp mounts it seems to be designed for . Samples of the live video quality will be included in the final part of the DAL DL180 miniquadcopter review going up shortly.